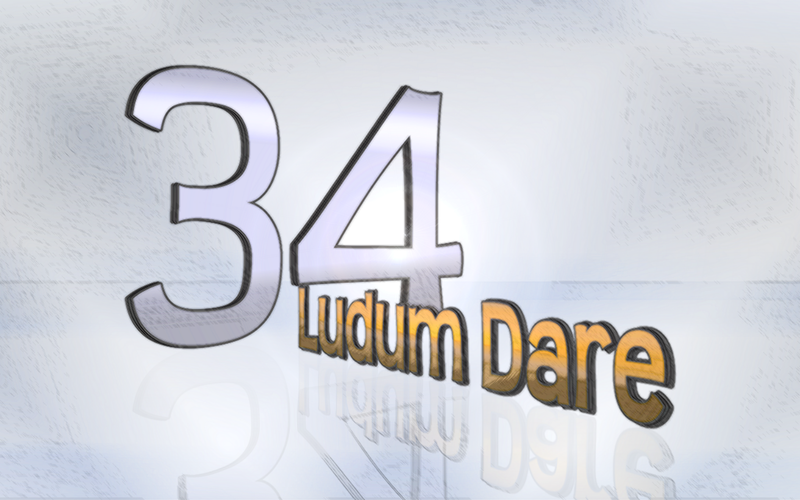 Wallpaper for Ludum Dare 37! Hey there! 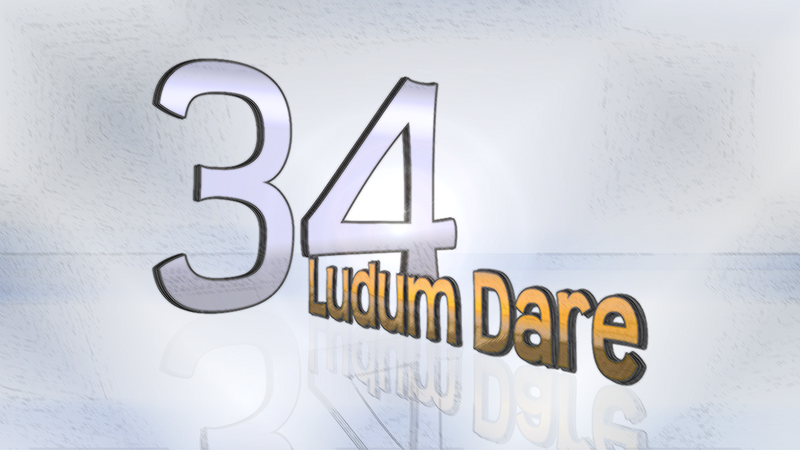 Hyped for the new Ludum Dare Page? 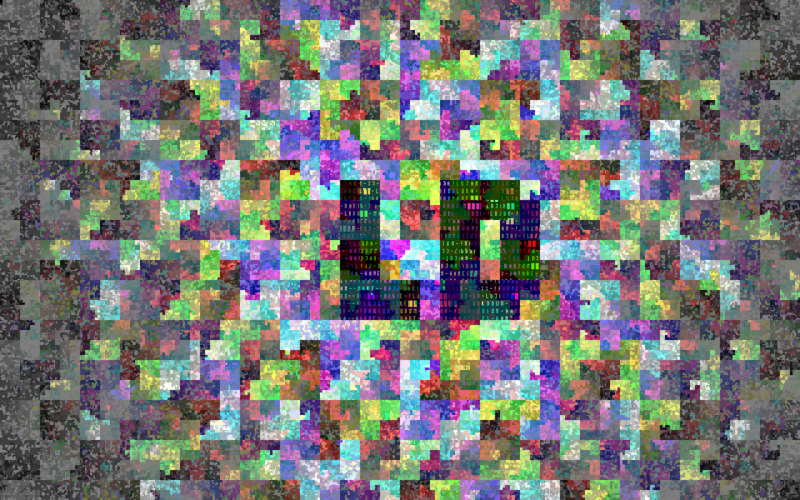 I just created a wallpaper for LD37, trying to match the style of the sneak peek picture of the new website. What do you think? Now with a hint of chocolate! Full HD! 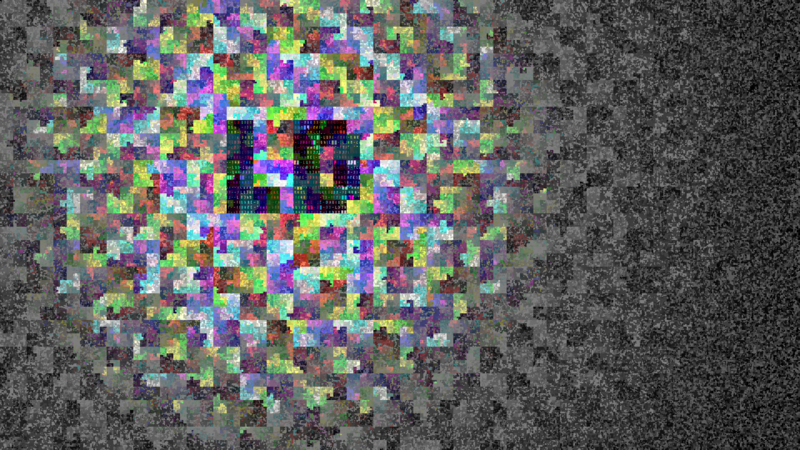 28 queries executed in 0.128 seconds.